Christopher Copper-Ind is Publisher of International Investment, a London-based financial media company. 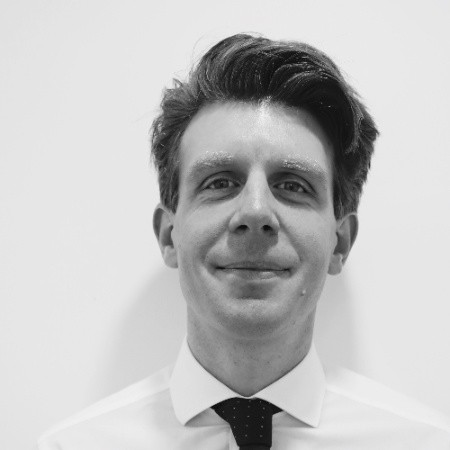 Christopher's publishing experience has focused largely on the Middle East and emerging markets, and he was Editorial Director of The Business Year, based in Istanbul, for three years before moving back to London in 2017. He is the author of How to Negotiate, to be published by Macmillan in 2019. Check out the incredible speaker line-up to see who will be joining Christopher.